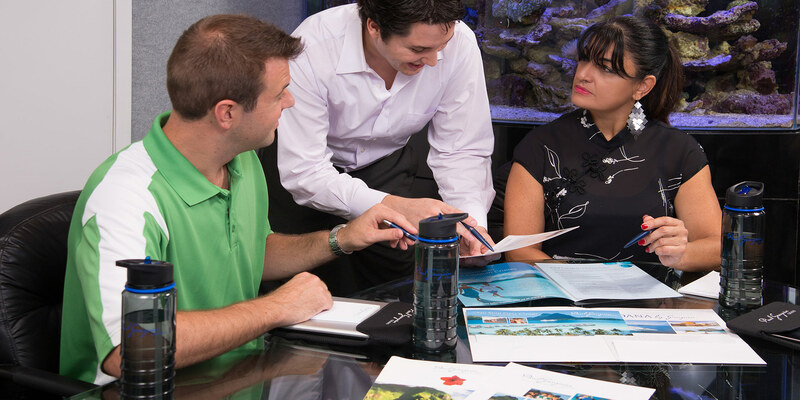 About the Client – Paul Gauguin Cruises, the award winning small-ship cruise line for families, operates 2 luxury cruise ships, the m/s Paul Gauguin and the m/s Tere Moana. 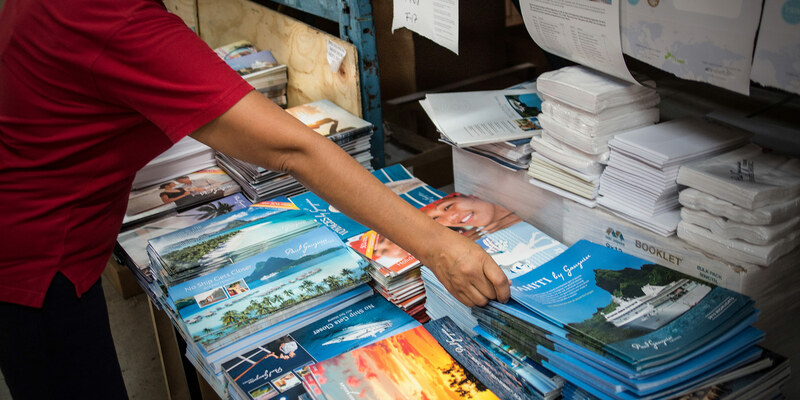 Paul Gauguin Cruises specializes in high quality cruise vacations that visit destinations such as Tahiti, the South Pacific, Southeast Asia, Europe, Latin America and the Caribbean. 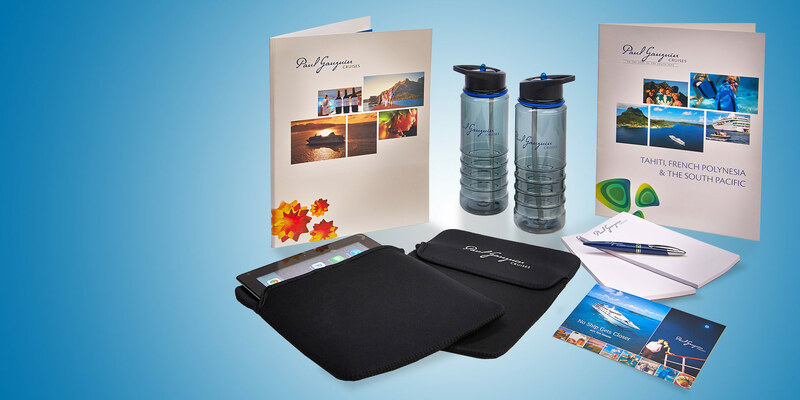 Paul Gauguin wanted to maintain their brand image in their printed materials and have promotional products to showcase the award winning level of quality they provide with their cruises. JMF at Work – Paul Gauguin chose J.M. Field Fulfillment as their multi-service provider because they wanted quality products that maintained their brand identity. 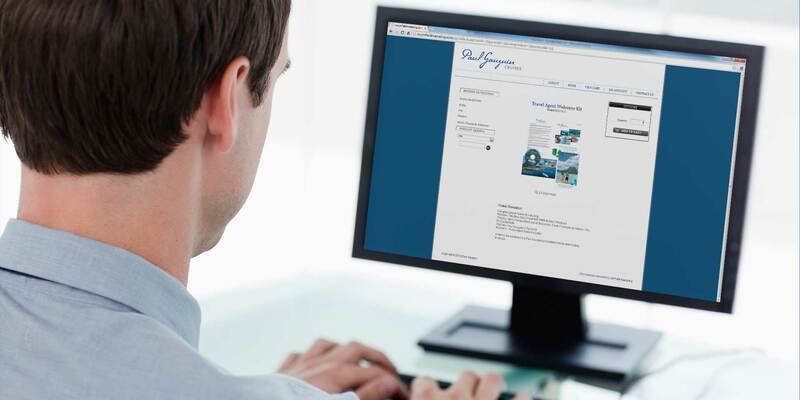 Through integrating online inventory management with print production and promotional product design, the J.M. 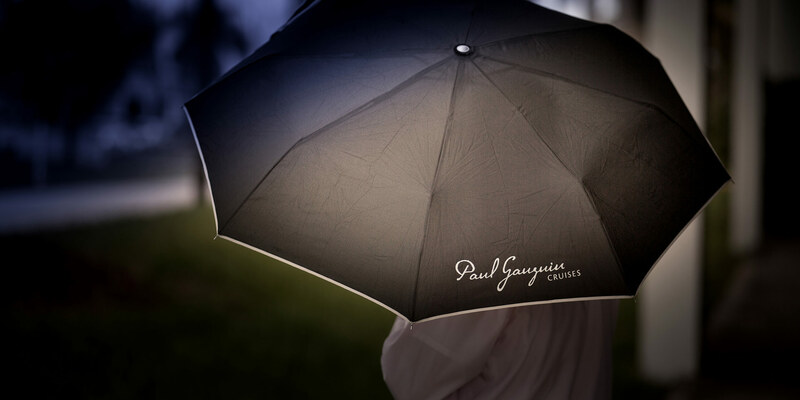 Field Team was able to provide Paul Gauguin with cohesive branding and quality promotional items with a fast turnaround time.